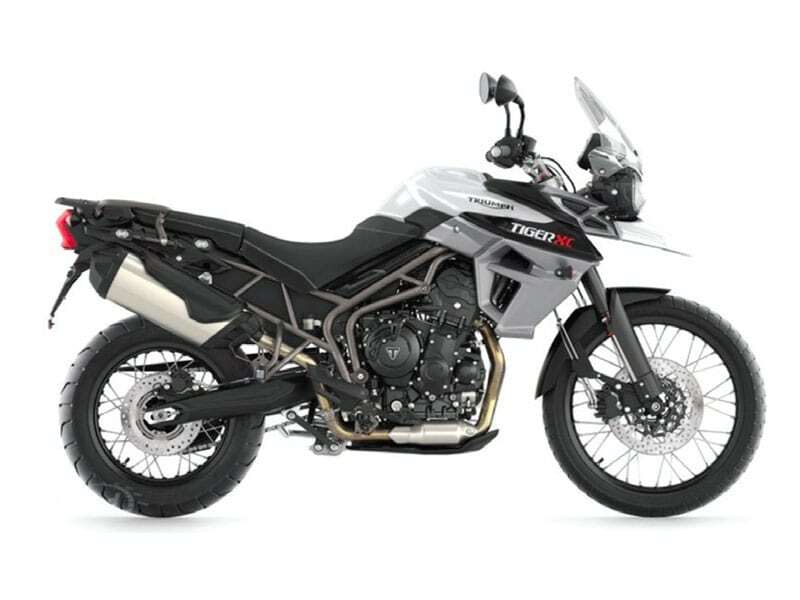 The Tiger 800 comes highly-specified as standard. Take a look and you’ll find neat touches all around. A two-piece adjustable seat, suspension and levers with hand guards to ensure your comfort, superb agility comes as standard thanks to wide, tapered aluminum bars and lightweight cast wheels! New long-stroke 800cc triple produces class-leading power and torque with super smooth delivery for precision riding on difficult terrain. Twin 308mm discs are gripped by two-piston sliding caliper brakes for powerful and progressive stopping power. ABS system adds additional braking security and can be switched on and off by the rider. Rider seat has two settings as standard for 31.9in to 32.7in seat height. Adjustable handlebars further enhance rider comfort.